Cinches have never looked so good! 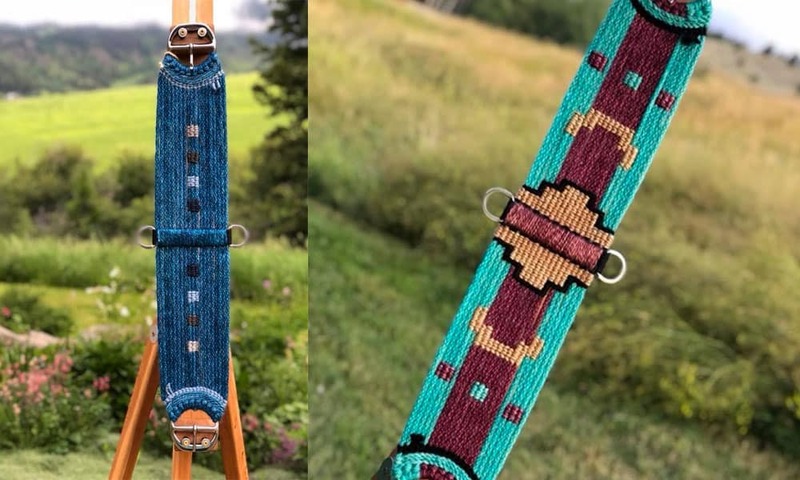 Cinches don’t have to be boring, thanks to Big Sky Mohair Cinches! Enjoy browsing through these beauties! Visit bigskymohaircinches.com to order your own cinch.